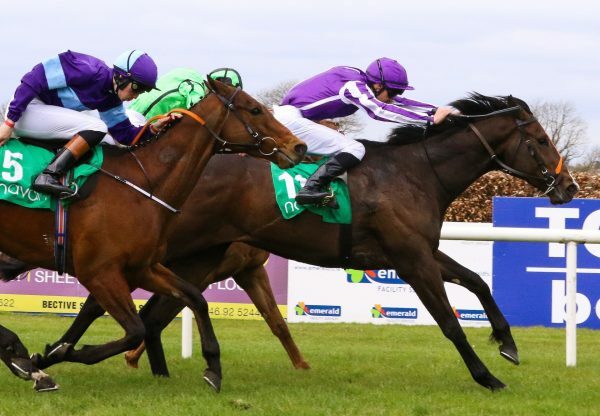 Progressive Fastnet Rock filly I Can Fly (3f Fastnet Rock-Madonna Dell’Orto, by Montjeu) gained a first pattern success at Leopardstown on Saturday when winning the G2 Boomerang Stakes. 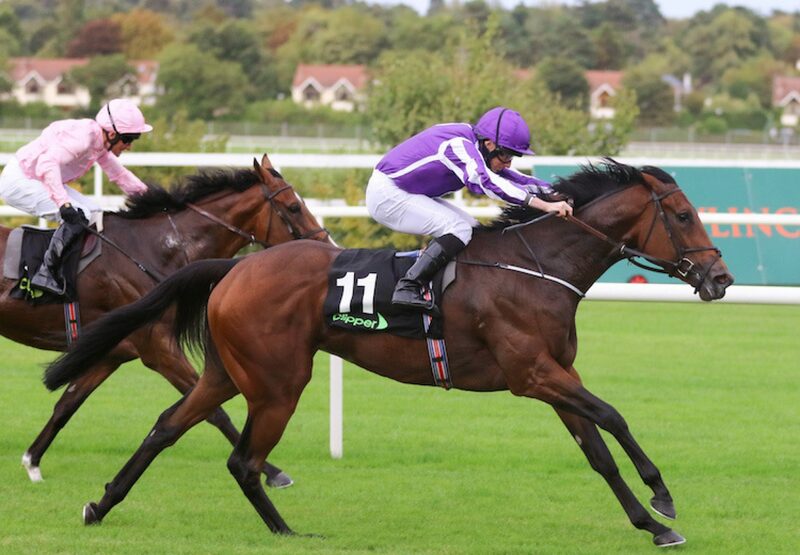 The Aidan O’Brien-trained filly came from the rear of the field under Ryan Moore and was not pushed to win by a length and three-quarters in the mile all-age contest. “We thought the world of her in the spring,” said O’Brien. “It just took her a while to get it together. She did it very nicely and quickened up very well. 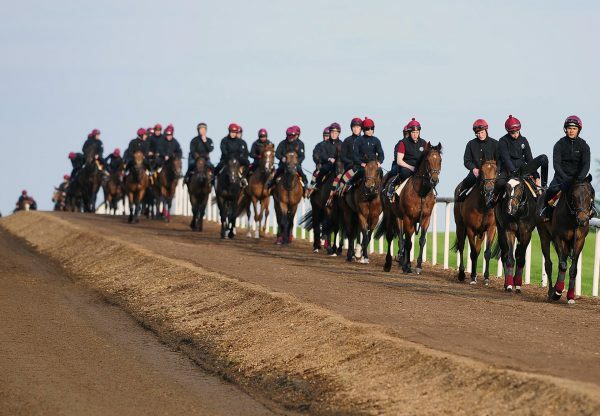 “All those fillies’ races are there for her and she'll probably stay a bit further than a mile. She got home well today and it was a good solid pace." 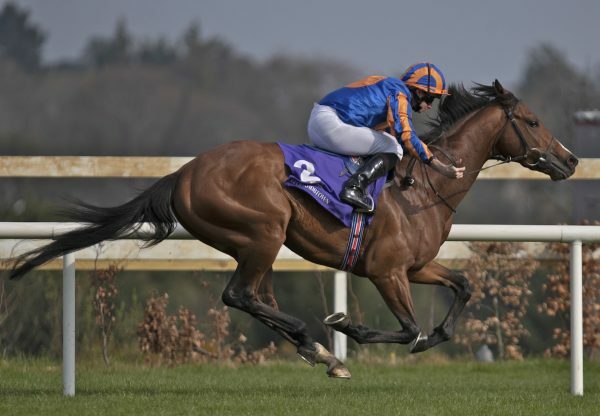 I Can Fly was bred by Rockwell Bloodstock and sold for 240,000gns as a yearling at Tattersalls.